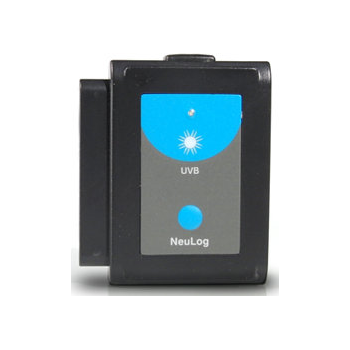 There are different wavelengths of ultra violet light.The UVA wavelength range is 320-370 nm, which is 98% of the total UV radiation.The UVA radiation affects photoaging and also photochemical smog.The intensity of this light is measured in mW/m2 (milliwatt per square meter). There are different wavelengths of ultra violet light. 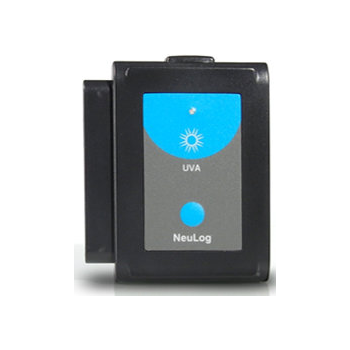 The UVB wavelength range is 280-320 nm, which is 2% of the total UV radiation. 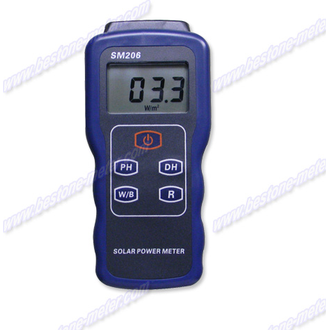 The UVB radiation affects the vitamin generation in the human body, the immune suppression, skin cancer and cataract. The intensity of this light is measured in mW/m2 (milliwatt per square meter). 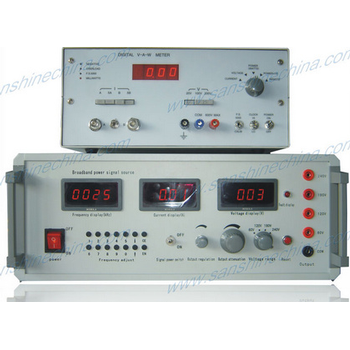 High Power UV Intensity Meter (Max. 10 W/㎠. 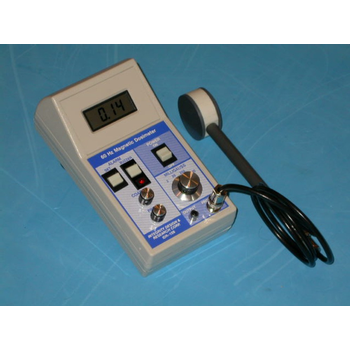 Applications: UV Lamp Intensity & Aging. 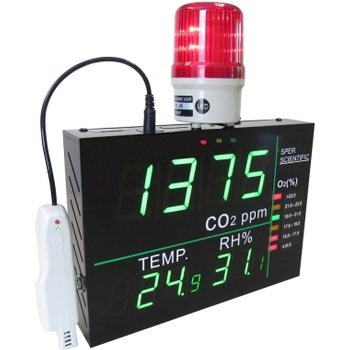 High power UV LED intensity measuring of Curing system. 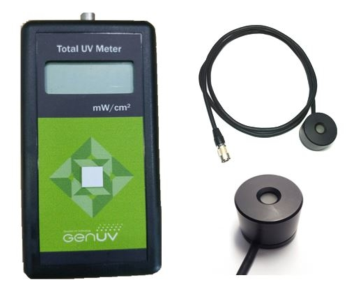 UV light transmittance measurement. Spectral Detection Range: 230 - 445 nm. IDR-109/IDR-119 - Integrity Design and Reseach Corp. 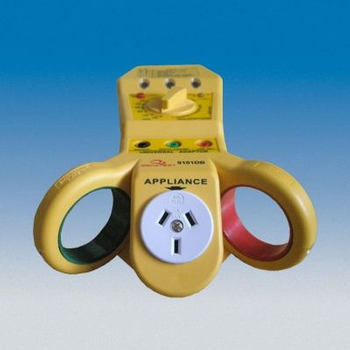 Typical Applications include checking the 50 and 60 Hz electric and magnetic fields (EMF) produced by equipments such as transmission lines, computers, electric blankets, electric appliances, televisions, etc.. 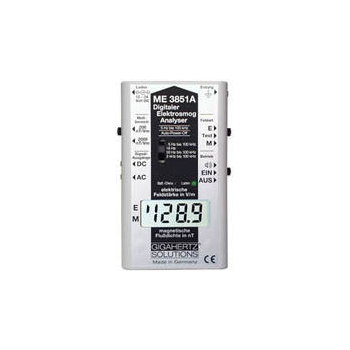 Magnetic fields are invisible radiations, the best method to detect them is by using one of the accurate gauss meter from Integrity Design & Research corp. 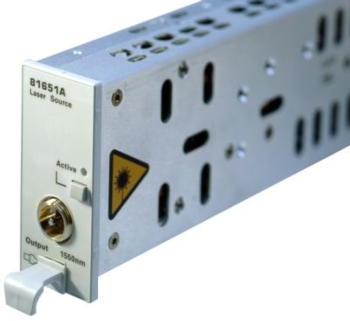 The Keysight 81655A Fabry-Perot laser source is a single-wavelength module to be used in conjunction with optical power meter modules for insertion loss, optical return loss and PDL measurement of broadband components and fiber. The 81655A Fabry-Perot laser module is insensitive to back reflections and is stabilized for short and long-term applications. VOAPXIe - Coherent Solutions Ltd. 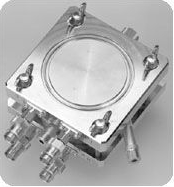 The VOAPXIe is a reliable, fast and high density attenuation solution that seamlessly integrates with the PXI Platform. 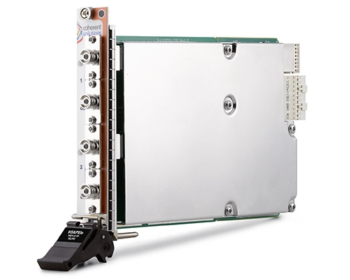 This innovative module enables new mixed-signal testing capabilities for PXI users. 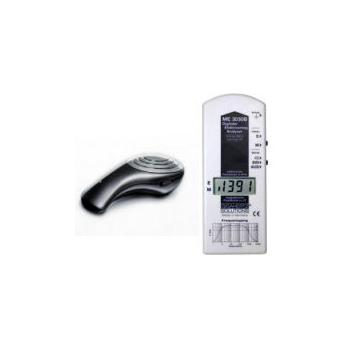 Each VOAPXIe module has an integrated power meter for precise output power control, even with fluctuating input. CoRx-Tester - Coherent Solutions Ltd. 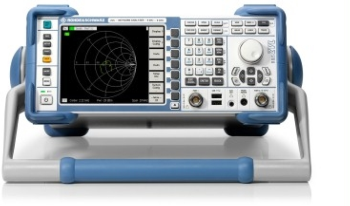 The CoRx-Tester is comprised of a pre-configured MTP1000 chassis, a two channel LaserBlade, a PolBlade (Polarization Controller) and a VOABlade (Variable Optical Attenuator) with built-in power meter. 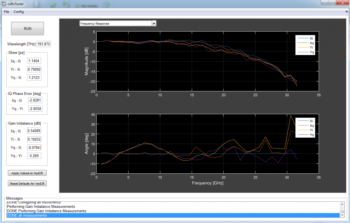 Just connect the two optical outputs to your ICR, connect your ICR to the oscilloscope and let the CoRx-Tester software do all the rest.